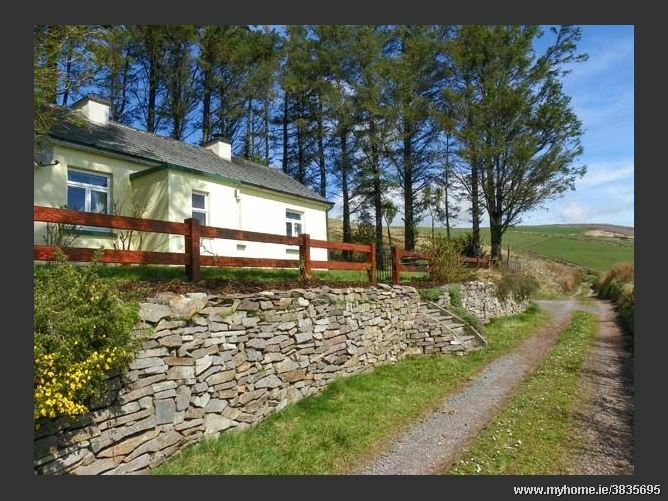 This traditional, detached bungalow on the Dingle Peninsula overlooks Dingle Bay and is just three miles from the village of Annascaul in County Kerry. With superb views over the bay and surrounding countryside, the property boasts traditional features such as an open fire and feature fireplace. 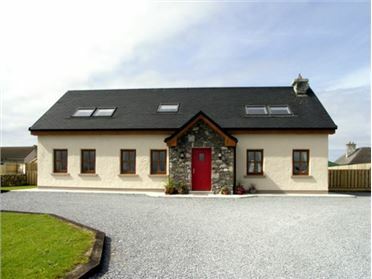 Accommodation is composed of three double bedrooms, a fitted kitchen and a sitting room with dining area and open fire. 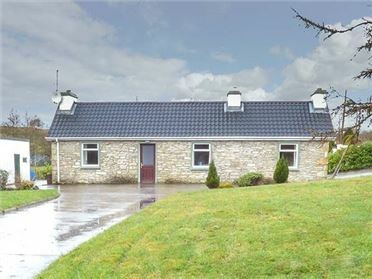 The property also offers a garden and off-road parking, making this a wonderful place to come with family or friends. 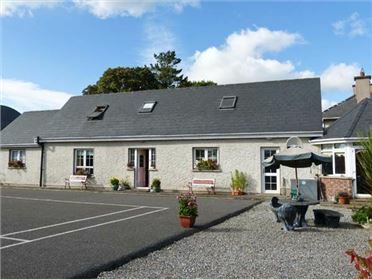 All ground floor.Three double bedrooms. Bathroom with bath, shower over, basin and WC. Fitted kitchen. Sitting room with dining area and open fire with views over Dingle Bay. 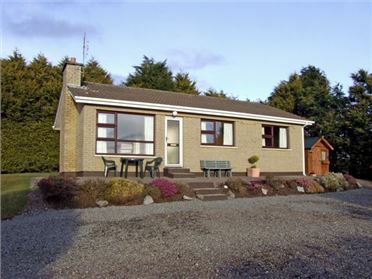 Solid fuel central heating with electric heaters and open fire. Electric oven and hob, microwave, fridge, freezer, washer/dryer, TV, DVD, CD player/radio, WiFi. Fuel and power inc. in rent. Bed linen and towels inc. in rent. Off road parking for 2 cars. Lawned garden with seating. One well-behaved pet welcome. Sorry, no smoking. Shop 5 miles, pub 2 miles.